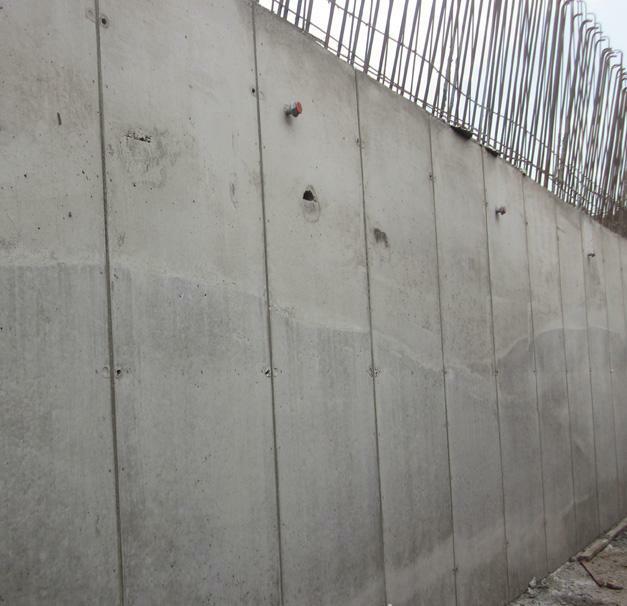 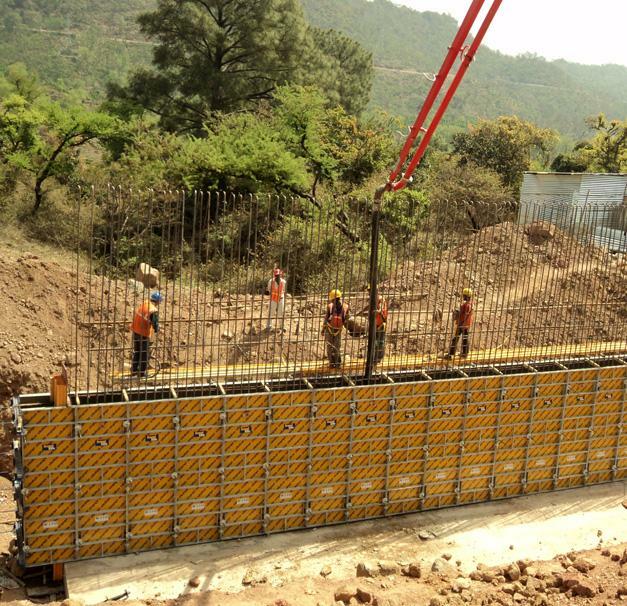 Afcons is working on strengthning, rehabilitation and four laning of Jammu Udhampur highway, which is a hill road requiring large number of retaining walls to be constructed. 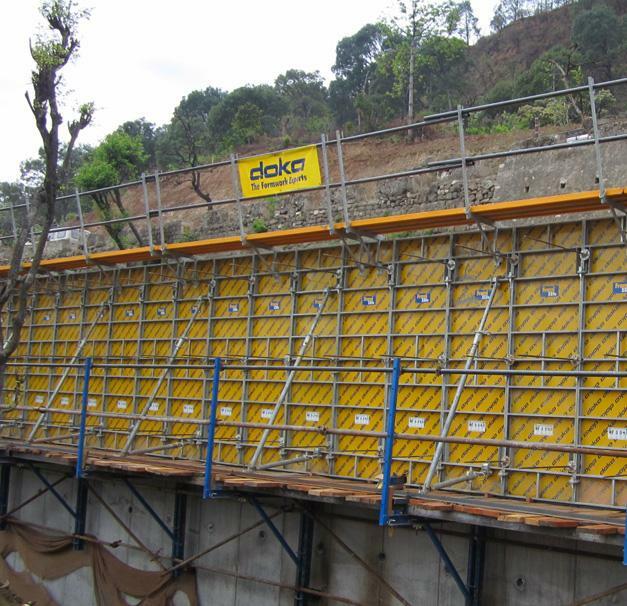 Doka provided manualy handled framed formwork Frami Xlife to overcome the problem of crane, labour and tight construction schedule. 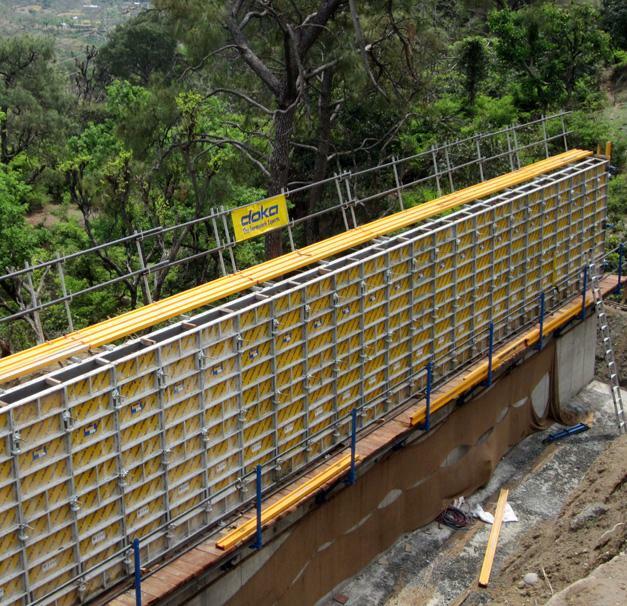 Thank you for your interest - Retaining wall for Jammu Udhampur Highway. 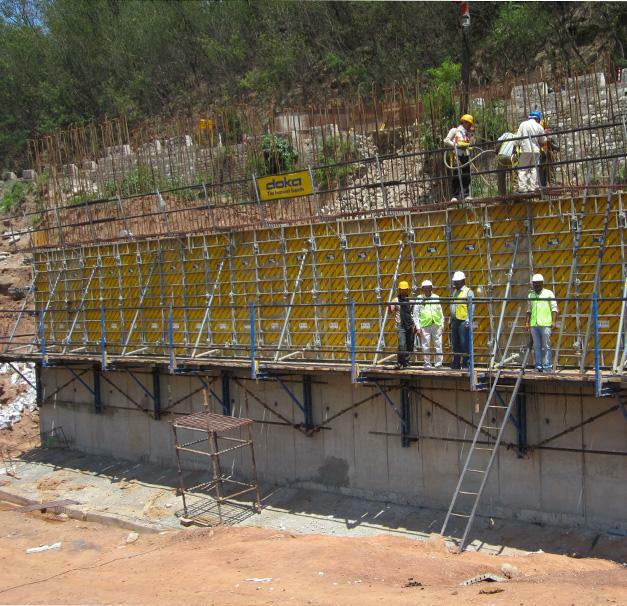 Thank you very much for your interest - Retaining wall for Jammu Udhampur Highway.